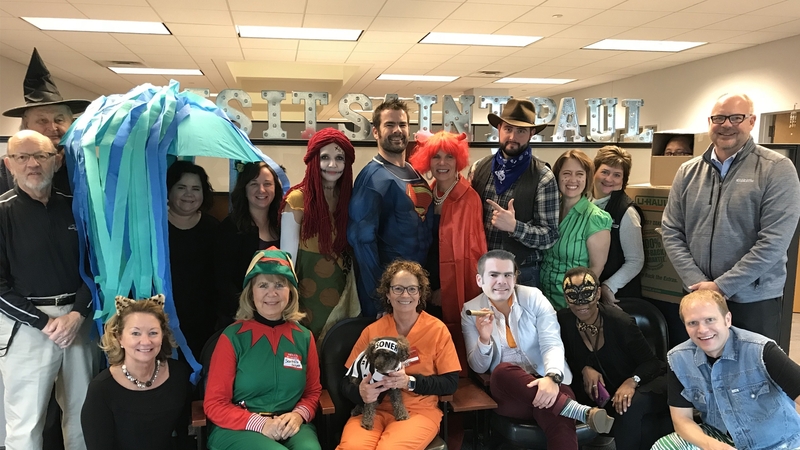 Get to know the Visit Saint Paul staff. Terry Mattson has been the President & CEO at Visit Saint Paul and the RiverCentre Authority since February of 2014. He previously spent nearly 28 years at Visit Duluth in various capacities. He has three decades of experience in tourism and was CEO of Duluth, Minnesota’s official destination marketing organization since 1990. 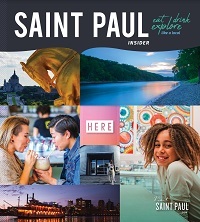 Visit Saint Paul was founded in 1927 making it one of the oldest destination marketing organizations in the United States. The President & CEO is responsible for growth of the tourism and convention industry by developing and executing marketing and sales strategies as well as providing strategic leadership in all aspects of operations. Mattson received the “Roger Toussaint Award” for lifetime achievement from the Minnesota Association of Convention and Visitors Bureaus at the 2014 Explore Minnesota Tourism Conference. He was also named Minnesota's 2012 “Outstanding Individual in Tourism” by Explore Minnesota Tourism. The award is the top honor for the state’s $12 billion industry and reflects Mattson's longtime role driving success in northern Minnesota and throughout the state. His expertise includes leisure travel marketing, special events, meetings and conventions, management and public relations. Terry serves on both the Minnesota Governor’s Tourism Advisory Council and the Minnesota Tourism Growth Coalition. He's been active on countless boards and committees including the Minnesota Lodging Association, Minnesota Film & Television Board, Minnesota Arrowhead Association, Destination Marketing Association International and the Minnesota Association of Convention and Visitors Bureaus. He also serves on the Minnesota Tourism Center Advisory Committee and Minnesota’s Statewide Branding Taskforce. Terry was also the executive producer of Tall Ships Duluth and the visionary behind what is the greatest spectacle on Lake Superior .The biggest event in northern Minnesota history is a gargantuan undertaking attracting more than 200,000 people from 50 states and every Canadian province. 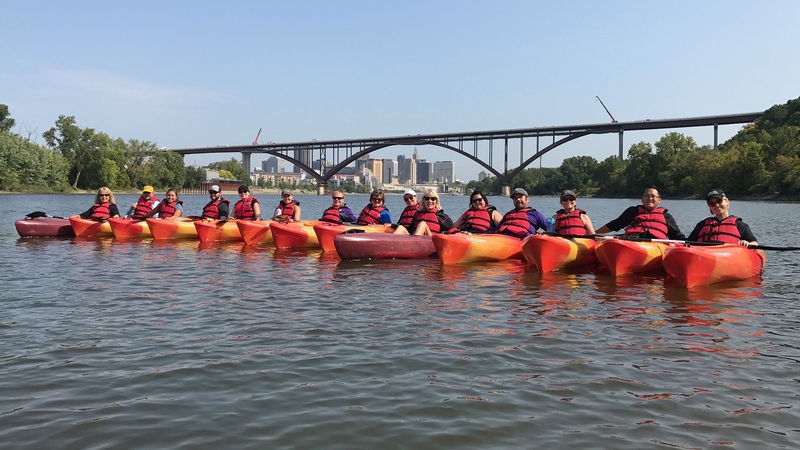 It also generated a far-reaching buzz that enhanced the image and popularity of Minnesota driving $15 million in economic impact while increasing lodging revenues 15%. Mattson also created and managed other marquee events such as the AMSOIL Duluth National Snocross; snowmobiling's signature racing event kicking off the national professional circuit every Thanksgiving at Spirit Mountain. Mattson is a tireless advocate for Minnesota travel and promotion. He played a critical role in transforming Duluth’s brand from a rust belt city into a top destination. Consider what was an $80 million impact in Duluth during the late 1980 is today $800 million annually. As a driving force Visit Duluth demonstrated enviable increases in tourism sales and revenues in 23 of 24 years during Mattson’s leadership tenure. Away from professional pursuits Mattson enjoys travel, cherishing life with family, pets and friends along with time at his farm in northern Wisconsin. An avid outdoorsman, Mattson is also a passionate motorcyclist and mountain biker. The mission of Visit Saint Paul is to generate economic growth for Saint Paul by effectively marketing the RiverCentre campus, Saint Paul and the region as a preferred destination. The consolidated RiverCentre annual budget is $11.4 million. Saint Paul is on the cusp of a renaissance not seen in the city in the last two decades. With more than $1.6 billion in public and private investment the face of Saint Paul is poised to change forever. Lorrie provides principal administrative support to the chief executive and other top management personnel. She serves as liaison with voluntary leadership and works fairly independently. Lorrie is also responsible for maintaining the schedule for the chief executive or others and performs clerical duties or other administrative tasks. Cindy serves as chief financial officer and directs financial affairs of Visit Saint Paul. She also directs financial management procedures, prepares financial statements and reports and manages accounting personnel. Sheeying works closely with the CFO and Visit Saint Paul staff on day to day operations, as well as providing accounting support. Herb is responsible for bulk shipping and delivering Visit Saint Paul brochures to all state travel information centers, convention and member requests. He also manages activities relating to VSP storage space and inventory tracking. 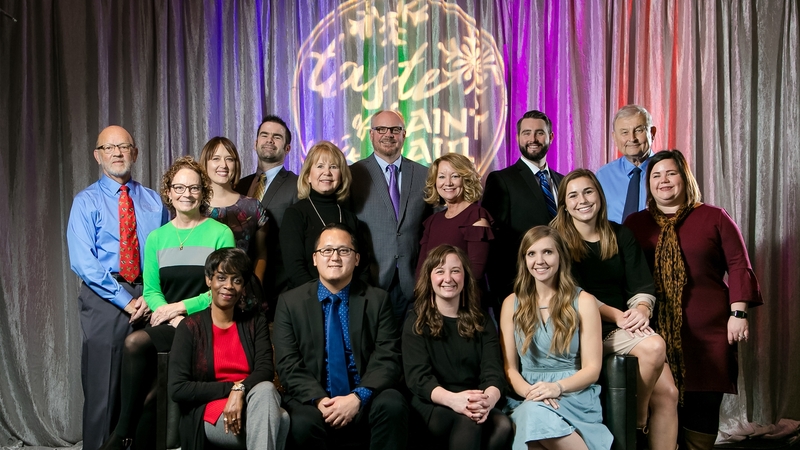 Adam Johnson is responsible for marketing Saint Paul as a meetings and tourism destination, along with developing the company’s social media strategy, media relations plan and special events planning. Nick is responsible for managing marketing and media efforts as well as market development and travel trade. Over the last nine years he has launched three new websites for the company, led the company through a rebrand to Visit Saint Paul, and planned fan fests around national sporting events. In 2013, he introduced Paul, the first Mobile Visitors Center in the state on Minnesota. Some events he has worked closely on include the 2008 Republican National Convention, 2011 NCAA Frozen Four, 2011 VISA Championships, the annual Red Bull Crashed Ice Village, the annual LuckyPalooza on West 7th street party and the 2016 Ryder Cup. 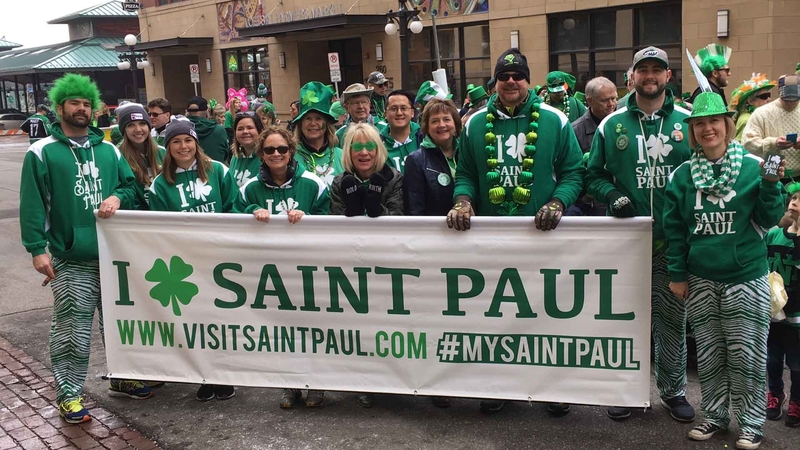 He has appeared regularly on local news highlighting Saint Paul as a travel and tourism destination during large local and regional events. He was the brainchild behind “Hello Minneapolis, Love Saint Paul” – the Adele Parody, Free beer for furloughed government workers; which highlighted Saint Paul’s hospitality community and he led the team that helped Saint Paul be named Most Romantic Getaway in North America and Best Local Food Scene by 10Best and USA Today. Johnson has a communications degree from Macalester College in Saint Paul, MN. He is also a 2006 graduate of the Leadership Saint Paul program through the Saint Paul Chamber of Commerce. He is an active board member for CapitolRiver Council and the Minnesota Mississippi River Parkway Commission and has served on the board of the Skyway YMCA, Saint Paul Festival & Heritage Association, Hospitality Sales & Marketing Association International (HSMAI) and Ordway Circle of the Stars. Johnson lives in Saint Paul with his wife Emily and infant sons Leo, Otis and Oscar. When not working, Johnson enjoys watching sports, golfing and spending time with family. Caroline manages the brand personality behind Visit Saint Paul through social media, email newsletters, web content creation and more. Emily handles internal graphic design and videography projects, image library management and photography. Jane is responsible for developing and directing the sales strategies to promote Visit Saint Paul as a convention, meetings and sports destination. Amanda sells Saint Paul as a convention and tradeshow destination to various meeting planners throughout the nation. She is responsible for booking conventions in Saint Paul from the scientific/engineering, agricultural, environmental, manufacturing/distribution, cultural and military markets. Margot sells Saint Paul as a convention and sporting event destination to various meeting planners and event organizers throughout the nation. 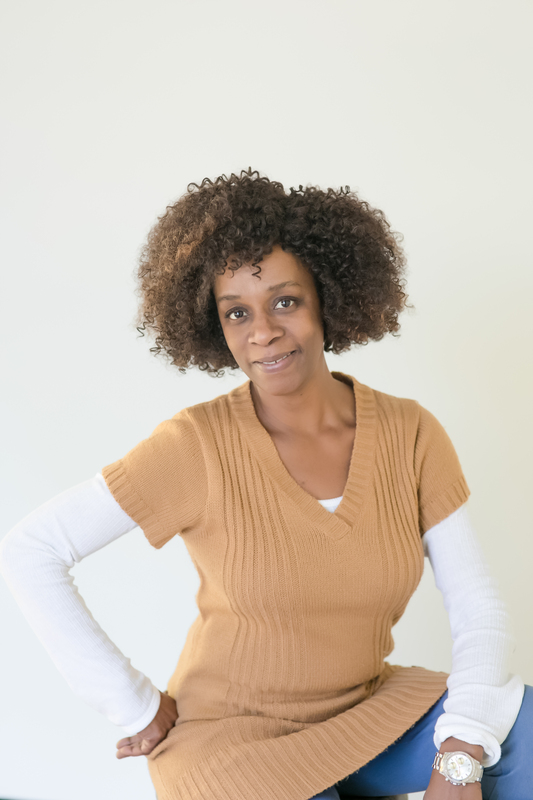 She is responsible for booking conventions and sporting events in Saint Paul from the corporate, insurance, financial, tourism/hospitality industry and sports markets. As the Sales & Events Manager for Visit Saint Paul, Connie supports the National Sales Executives by managing quarterly reports, administrating the iDSS database, assisting with site inspections, researching and developing new sales accounts. 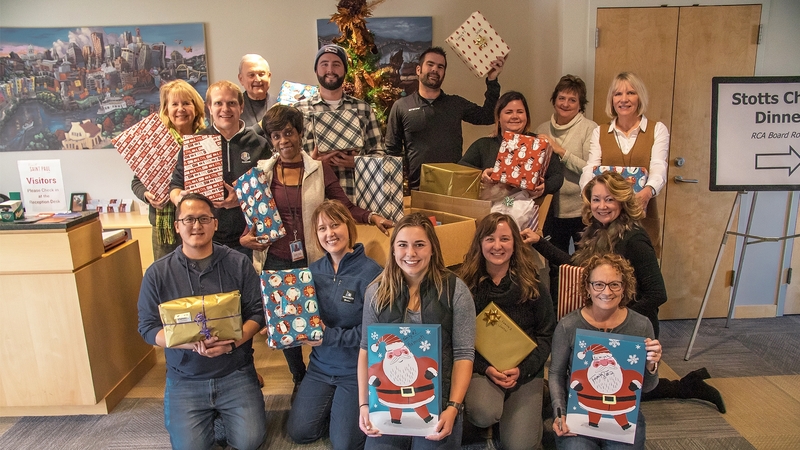 She also coordinates client gifts and promotional items, manages airline program and plans a variety of events, including the quarterly Director of Sales meetings, Taste of Saint Paul Holiday Party and the Annual Meeting. Connie also serves as Visit Saint Paul's Wedding Consultant. 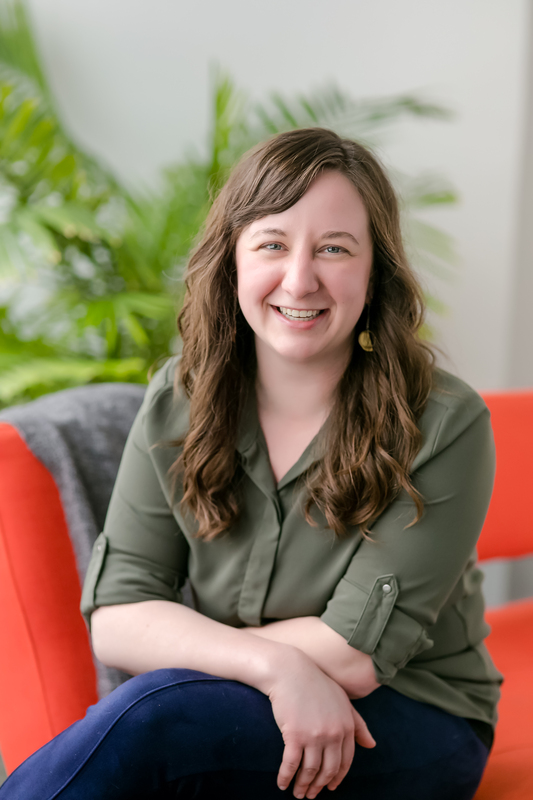 Jaimee is responsible for building relationships throughout the community in an effort to share information about opportunities available through membership with Visit Saint Paul. In addition to recruiting and retaining members, the department provides networking and educational programming, provides members with opportunities for increased exposure through advertising and marketing, maintains the membership database and educates sales and marketing staff about member businesses. 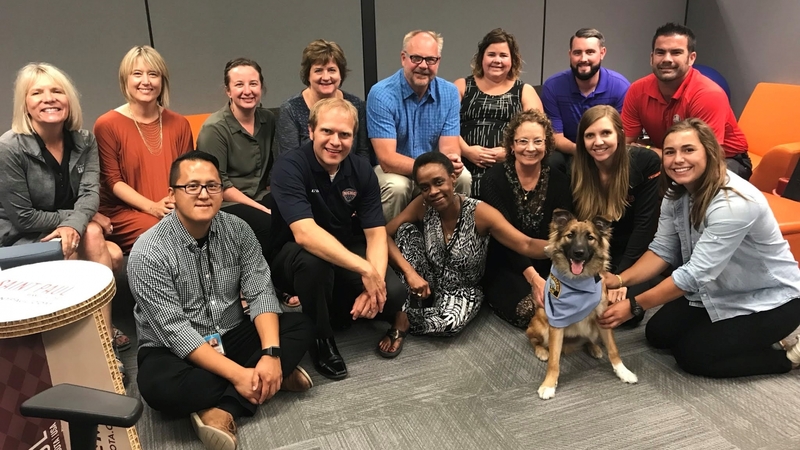 Chelsea helps members get the most value out of their membership by making sure member info is accurate and complete, maximizing member exposure through digital efforts, organizing member events and growing our communications with current/prospective members. For all inquiries related to membership at Visit Saint Paul, please email membership@visitsaintpaul.com or call 651.265.4906.